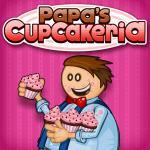 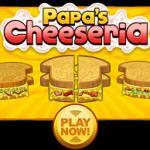 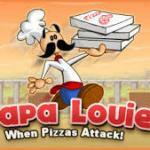 Papa Louie is a funny platform game made by Flipline Studios. 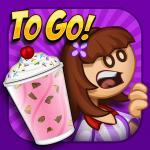 Collect gold coins and pizza, avoid or kill monsters and free your friends. 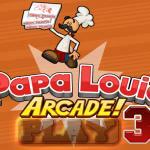 Go Go Papa Louie! 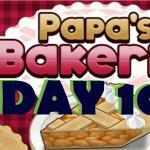 Controls: Arrows = Move, Z = Hit enemies, X = Throw pepper bomb, Spacebar = Glide. 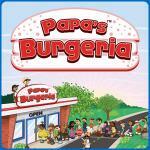 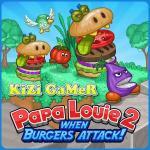 You also should try Papa Louie 2 and Papa Louie 3 in the series games.